As HNA Group’s debt troubles seem to go from from bad to worse, the company is now planning on selling of about $16 billion in assets in the first six months of 2018, Bloomberg reports. But HNA is not the only company with a global portfolio whose wings are being clipped by the Chinese government’s efforts to stymie capital outflows: Dalian Wanda Group and Anbang Insurance Group are also putting properties on the market — or being asked to, in the latter’s case, according to Bloomberg. 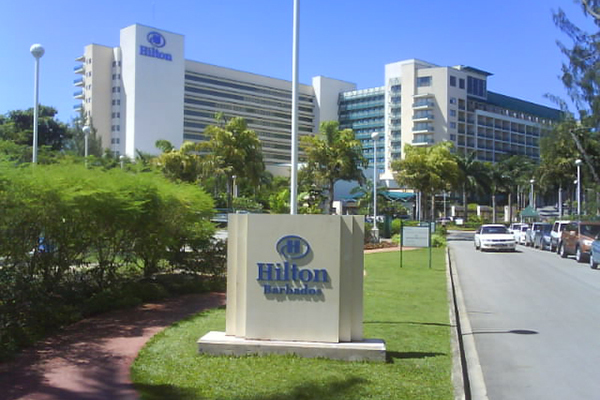 HNA bought a 25 percent in Hilton last year from Blackstone. The terms of the deal prevent HNA from selling its stake until 2019. 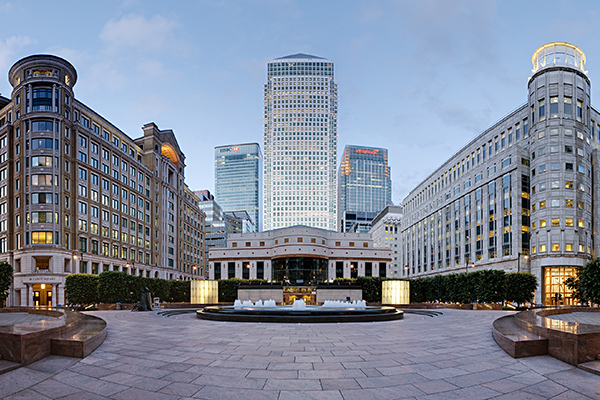 HNA reportedly approached brokers about a sale of its two London properties in the area. Though the group has not indicated any movement in its New York City holdings, HNA owns 245 Park Avenue, 850 Third Avenue and 1180 Avenue of the Americas. 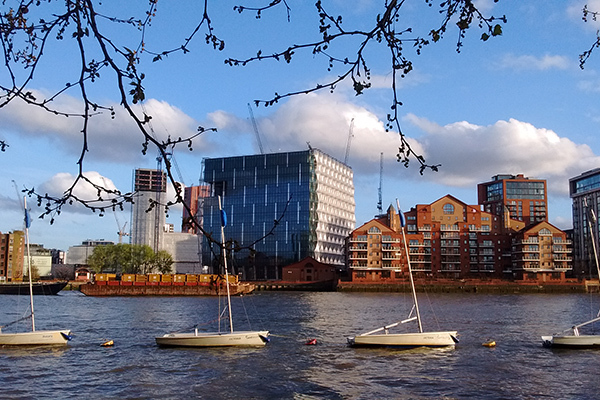 One of London’s largest resi projects, currently owned by Wanda, is officially on the market in the Nine Elms area of the city. Wanda is also reported to be selling off its last two foreign development properties, which cost the company a combined investment of $2.1 billion. 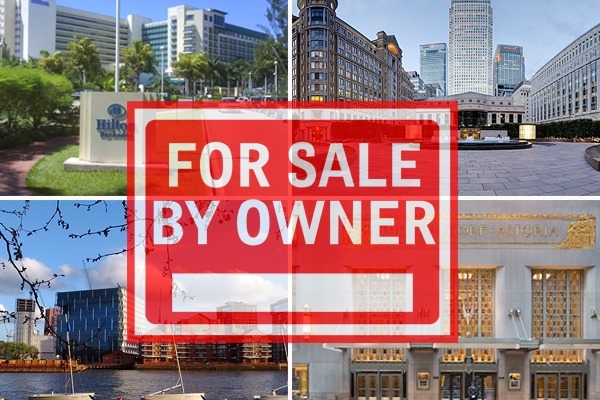 Anbang bought the property, now closed and under renovations, for $1.95 billion. 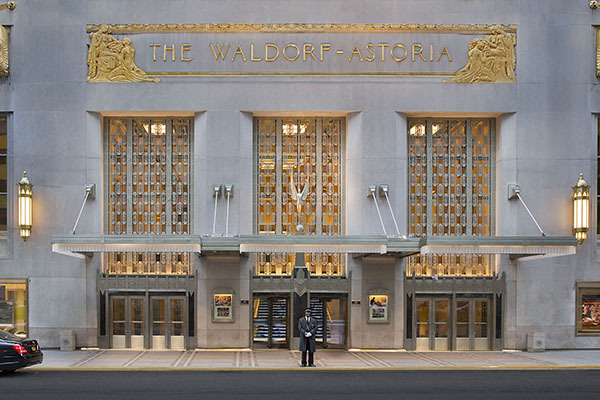 Anbang’s biggest foreign assett, which the company acquired for $6.5 billion, is this Chicago hotel group that counts San Francisco’s Westin St. Francis and New York’s JW Marriott Essex House as notable parts of its portfolio. The company owns 717 Fifth Avenue, the location of Anbang’s American headquarters, and 70 York Street.